Ray Wilkins has claimed that he doesn’t see the difference between Nathaniel Chalobah and Chelsea’s Tiemoue Bakayoko (via The Express). Tiemoue Bakayoko had some pretty big shoes to fill when he joined Chelsea from Monaco in the summer. 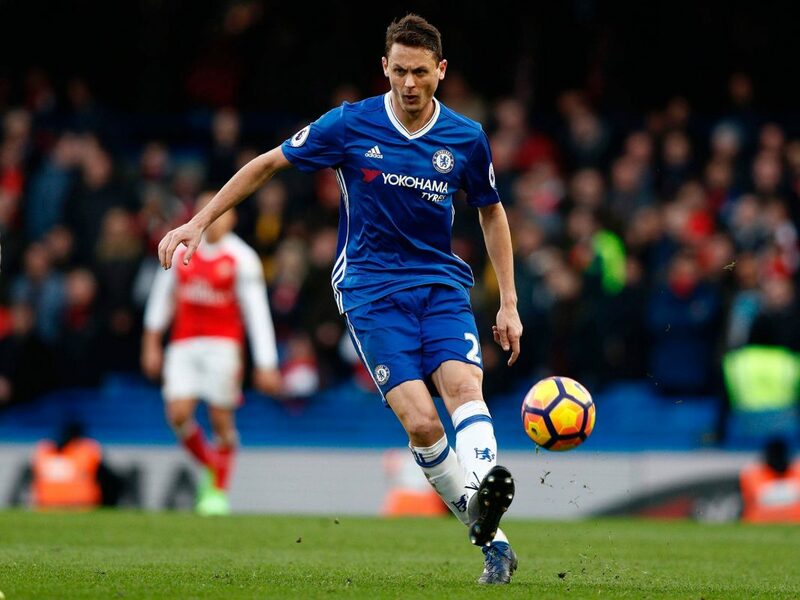 The midfielder was replacing the outgoing Nemanja Matic which was always going to be a struggle. At times, Bakayoko has impressed but it seems that not everyone is convinced by the summer signing as Ray Wilkins compared his signing to another midfielder who left Stamford Bridge this past summer, Nathaniel Chalobah. “Chalobah went for £6million. I can’t quite see that at £6million. I don’t really see the differential between Bakayoko at £40million and Chalobah at six,” Wilkins told BBC Radio 5 Live. “I can’t see £34million difference between the two guys. Chalobah just comes back from the Under-21 European Championships and all of a sudden he is bombed out for £6million. It was always going to be difficult for Tiemoue Bakayoko to fill in for Nemanja Matic, a player who has impressed at Chelsea for so many years. 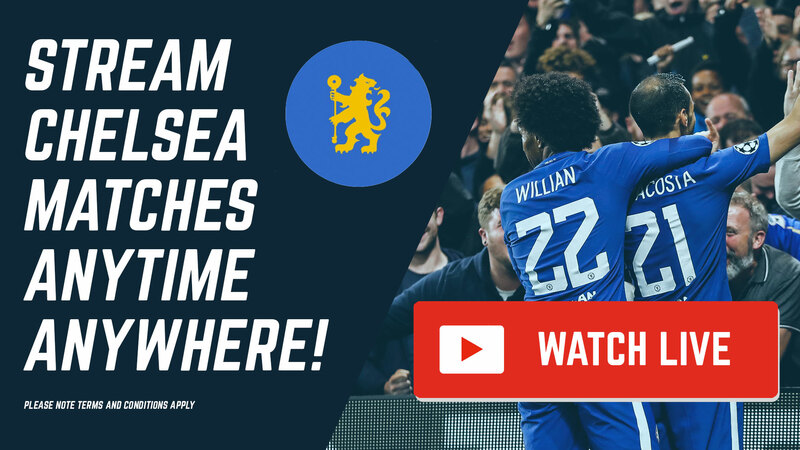 Whether or not Chalobah would have been a better replacement for him, the decision to get rid of Matic is proving to be disastrous for the Blues.